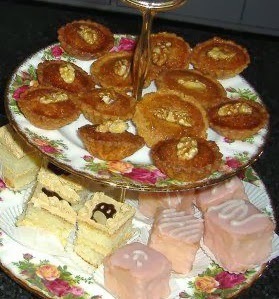 Petit fours are bite sized cakes or other confectionery that is served at the end of a meal. Or even at tea time. 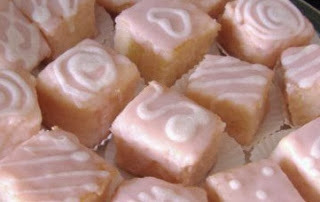 At this workshop, learn to make the basic sponge cake and from that, mochas and iced treats. 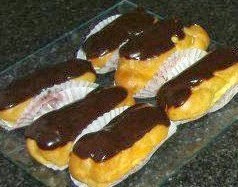 Also dainty walnut delights and everyone's favourite- chocolate eclairs. At Kottivakkam on Saturday, October 5th, from 10.30 am-2.30 pm.